I would love to hear from you! Fill out the form below and I’ll respond within 1-2 business days during Monday-Friday. Please allow more time on the weekends as I’m shooting weddings. If you’re inquiring about a wedding, please include your wedding date and I’ll let you know my availability. If you want to skip a few steps, you can schedule a phone call with me at your convenience. To email me directly, send me a message at [email protected], or call/text me directly at 615-423-9025. Looking forward to speaking to you soon! Thank you for contacting us! I will respond to you in 1-2 business days. 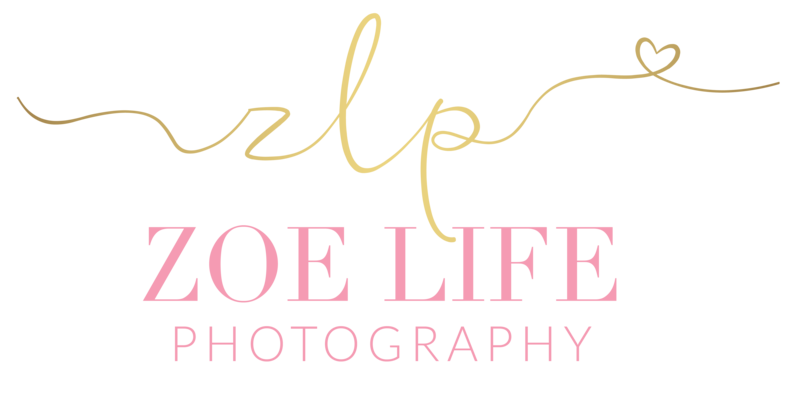 Zoe Life Photography is Nashville and St. Louis wedding photographer. She joyfully serves clients in Middle Tennessee, Missouri, California, and destinations. She also specializes in Newborn, Family, and Portrait Photography.